Andrew is a master of variety entertainment! 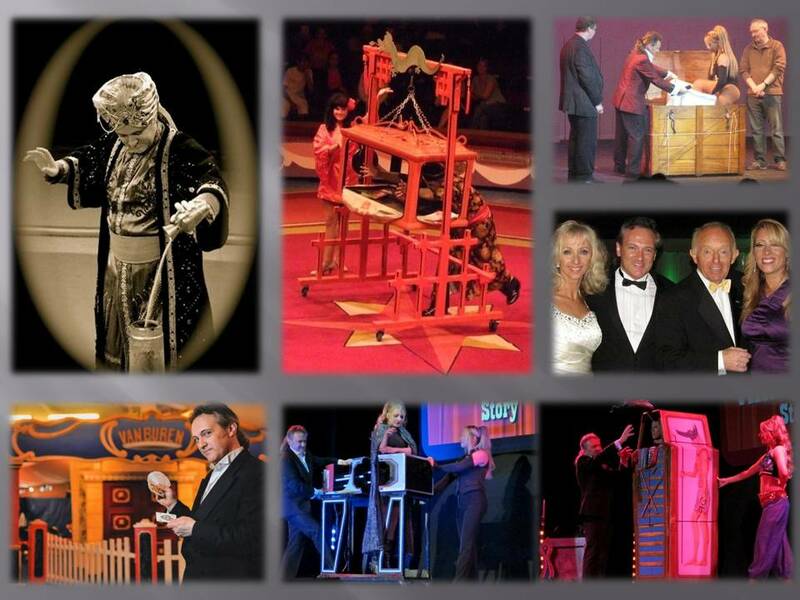 He is renowned all over the world for his Magic and Illusion shows yet he can adapt his shows to suit all venues, from classy intimate cabaret, to theatres; from circus to luxury cruise ships. No venue is too big (or too small) for this professional entertainer. Andrew is from the famous Van Buren family of entertainers. His illusions are mainly one off effects, designed, built and performed solely by the Van Burens & can even be performed whilst surrounded by the audiences. 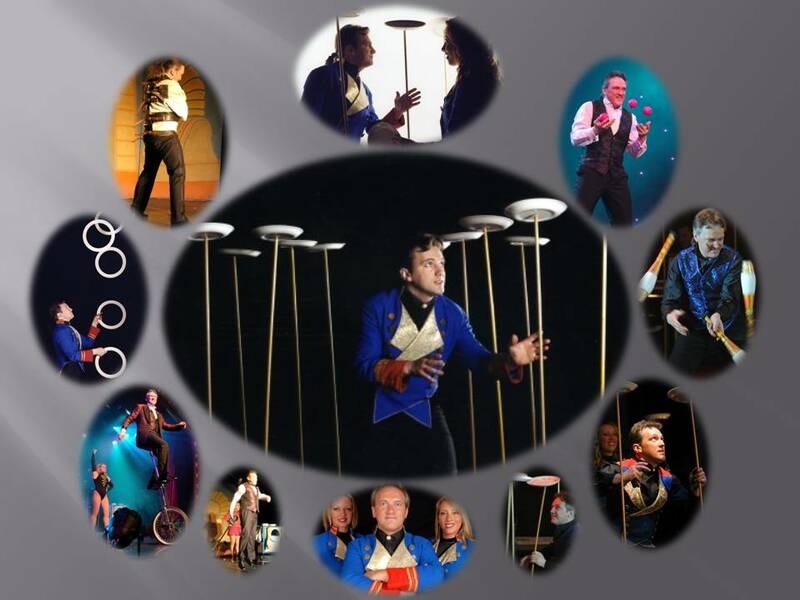 He has combined juggling, unicycling, escapology and plate spinning into his shows displaying remarkable skills and bringing a colourful and exciting variety show to excel all others! Van Buren Acts can last from 5 to 45mins. 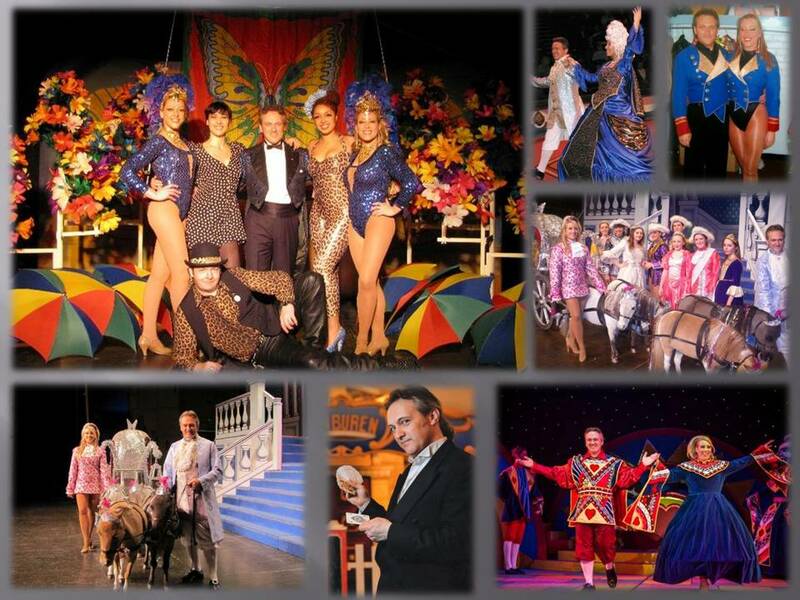 Ideal for private parties, corporate events, promotional events, theatre shows, pantomimes, variety shows, no venue is too big or too small.